The 2018 Nissan Titan XD from Grubbs Nissan in Bedford, TX - serving Dallas, Fort Worth, Arlington, and Irving - is a remarkable truck with incredible capabilities. Conquer every job with confidence, thanks to a bold exterior design that shows off exceptional muscle and power. Available Titan boxes allow you to store tools in removable in-bed boxes that keep your supplies organized and readily available. Prepare to embrace the strength of the standard Endurance 5.6L V8 engine that delivers capable performance with 390 horsepower and 394 lb.-ft. of torque. 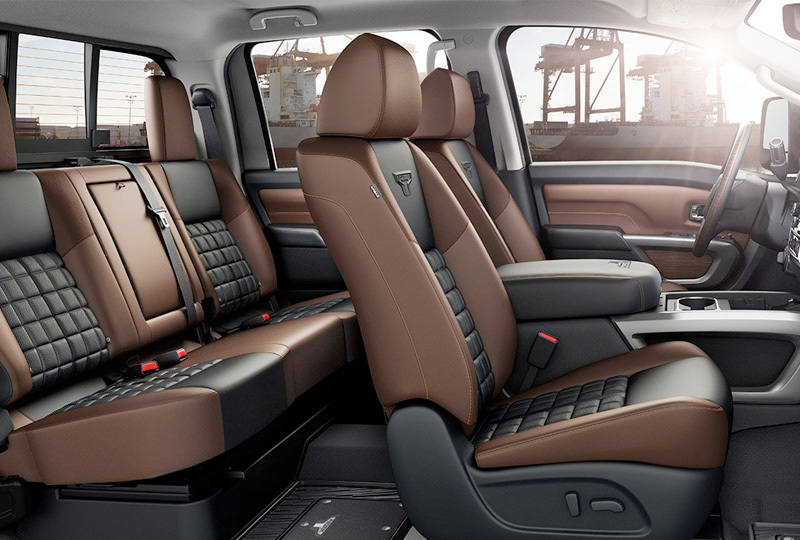 Relax behind the wheel with luxurious seating options, like the available two-toned leather trim that offers a VIP comfort experience. 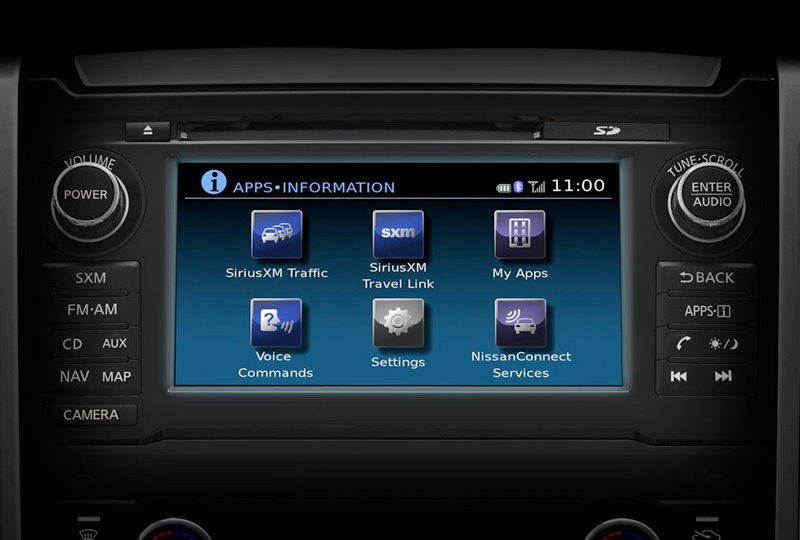 The thoughtfully designed dashboard allows you to keep tabs on entertainment and important information, thanks to touchscreens and display screens placed exactly where you need them. 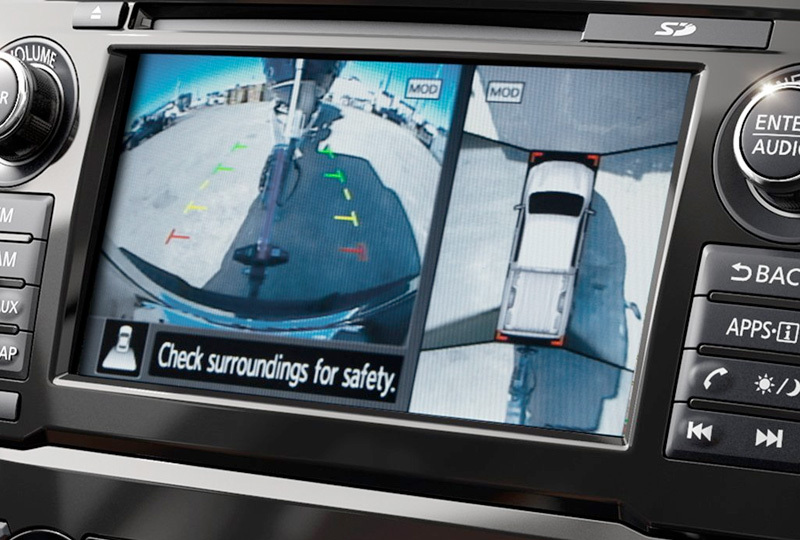 Other incredible features include keyless entry with push-button start and a rear vision monitor that turns on in reverse. It's a great time to buy a new Nissan! 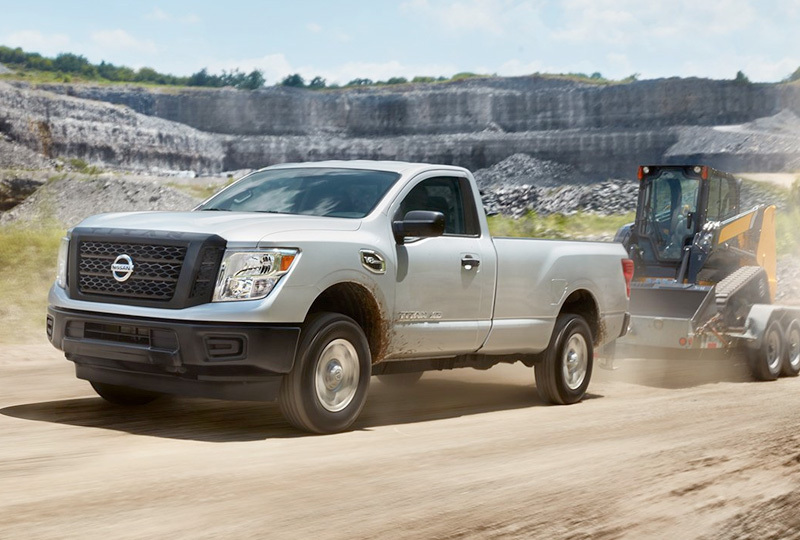 Our 2018 inventory is here, and we can't wait to help you find the 2018 Nissan Titan XD you've always wanted. Visit the showroom located at 310 Airport Freeway in Bedford, TX, to take your test drive today!